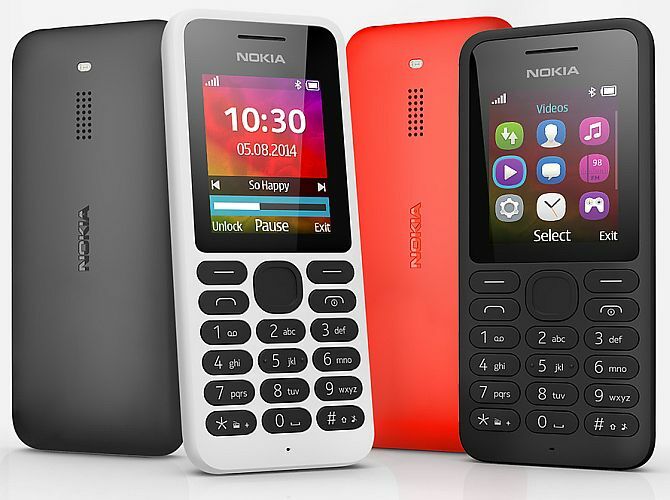 Nokia 130 is a perfect device for consumers who are looking for their first mobile phone, or for those looking for a rock-solid backup phone to use alongside their smartphone. 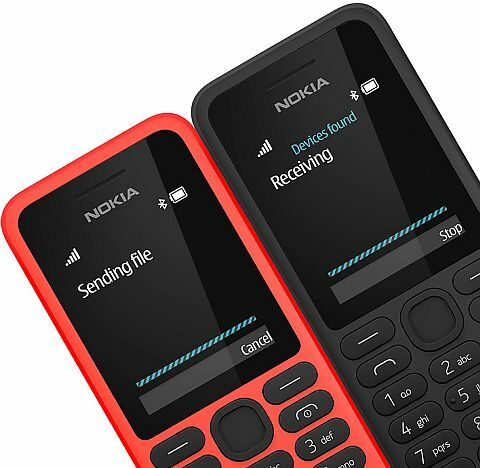 Microsoft Devices on Monday launched entry level dual-sim mobile phone 'Nokia 130', having built-in music player with up to 46 hours continuous playback on a single charge, for Rs 1,649 in India. "The Nokia 130 is a perfect device for consumers who are looking for their first mobile phone, or for those looking for a rock-solid backup phone to use alongside their smartphone," Nokia India Sales Marketing Director Raghuvesh Sarup said in a statement. Nokia India Sales is subsidiary of Microsoft Mobile Oy. The mobile phone has 1.8 inch color display, promises standby time of up to 36 days. Nokia 130 claims to support 13 hours talk time on 2G network or 46 hours music playback and 16 hours video playback on one time full battery charge. The phone has the ability to store up to 6,000 songs on a 32 GB memory card. It also comes with Bluetooth-enabled application and USB connectivity for sharing files. 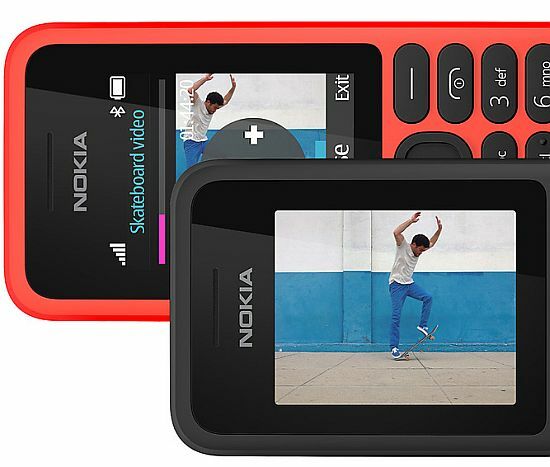 "The Nokia 130 will be available from October 27 in India at a best buy price of Rs 1,649," the statement added. Will Nokia's gamble with Android work wonders?